My radio neighbor Thomas, DL7AV, got me interested in 6 meters, since he devoted most of his radio career to that magic band. As the current sunspot cycle 23 was still on the incline and after putting a 6 meter 5 element M² yagi on top of my highest tower and purchasing an ICOM IC-706, I began my 6m activity in October 1998. Six meters reminds me very often of 160m, a challenge of its own because propagation is not at all or hardly predictable and you "have to be there" at the right time. Openings usually last only a few minutes, sometimes only 30 seconds. The band is often called the Magic Band but it is most of the time the Tragic Band, when you live in latitudes with rare good openings and when others, just a hundred kilometers away, work DX and you hear nothing at all because propagation can be so extremely selective. But there are always unexpected surprises which compensate the frustration of an empty band with no signals for long periods of times. 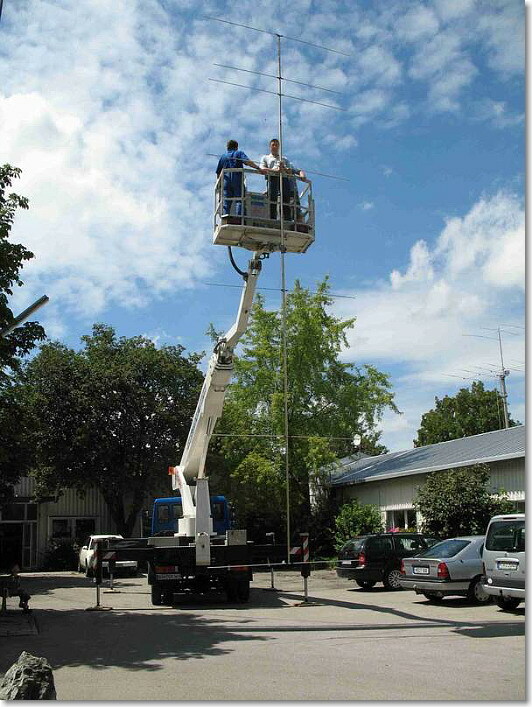 On July 7, 2007 we installed a new 6m yagi, a 7 element I0JXX design antenna on a 10m boom. First QSO was 1A0KM on July 13 as DXCC entity #172. 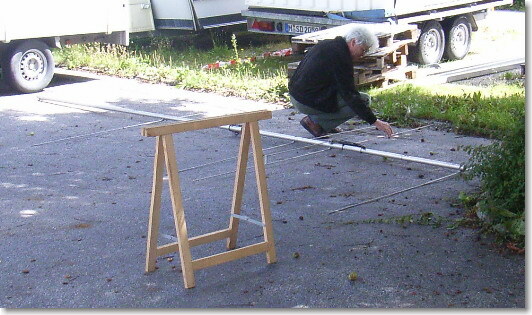 I was however never happy with the quality and performance of this antenna and installed a M² 6M8GJ, a 8 element on a 13m/42’ 8“ boom in June 2011. 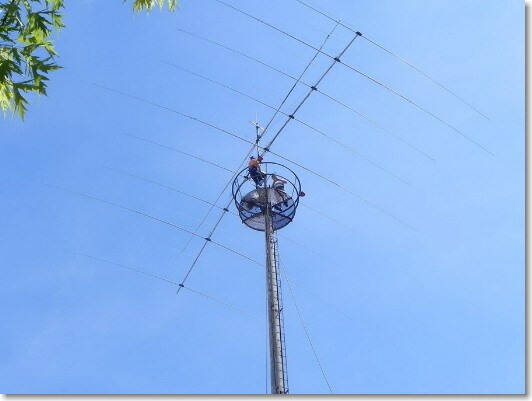 It is mounted above the Force 12 interlaced 3 element 40m and 6 element 20m yagi. This is finally a very, very good antenna. Click here to see more pictures of the assembly and installation. 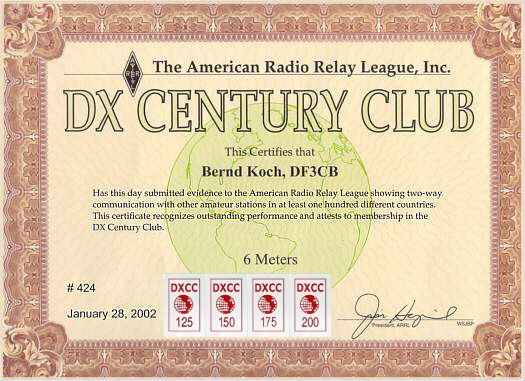 I set my goal to achieve DXCC on 6m. 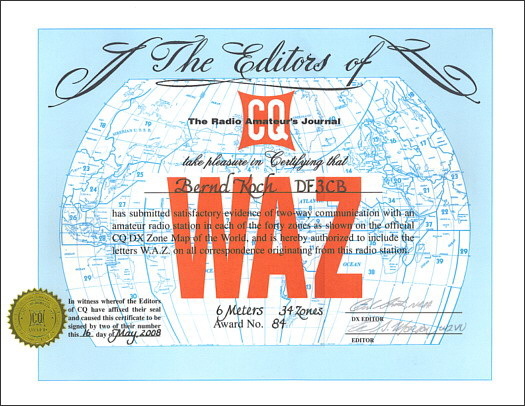 In late October 2000, after a very good DX season, I had worked 26 WAZ zones and reached my 100th DXCC entity after a QSO with Nodir, EY8MM. Nodir visited us in August 2005. The winter 2001/2002 season brought another bunch of incredible F2 openings into Asia, Central and North America which increased my country total to 136 DXCC entities and 32 zones. I've reached 200 current DXCC entities (plus two deleted) on June 23, 2012. 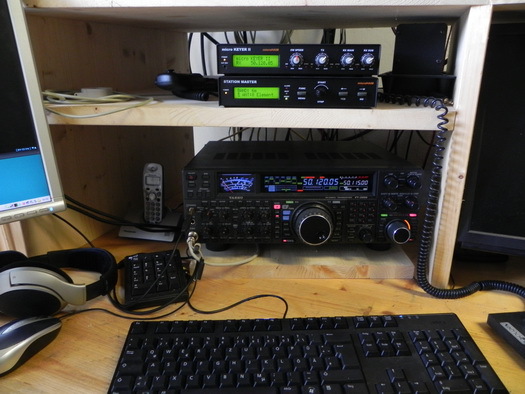 See my 6m QSL Collection and the table on the right. Some of the most remarkable openings were on March 29, 2002, when we were able to work KH7R, K6MIO/KH6 and NH7RO long path in a 40-minute opening, on July 8, 2003 VE7SL, on July 3, 2014 with KL7KY and on June 7, 2017 into California with K7JA, N6CA, K6FG and KF2T (NV). You have to be there at the right time but in real life you can't. 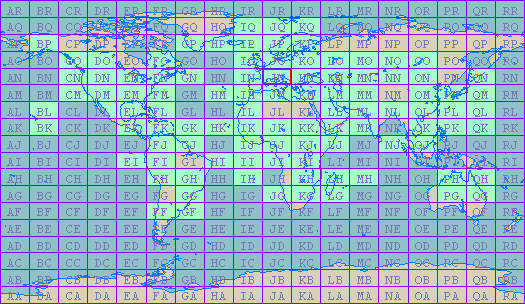 So I missed at least 15 DXCC entities and quite a few of them by just a few minutes, for example VQ9, 8Q7, V73AT, 4S7 and others. 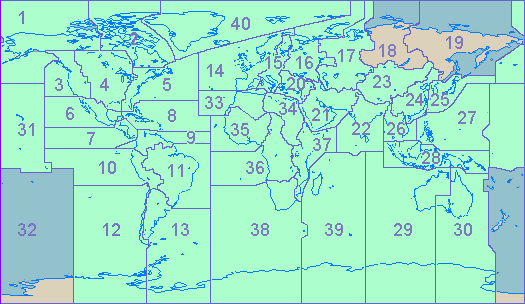 I've reached 37 WAZ Zones, all terrestrial, no EME. 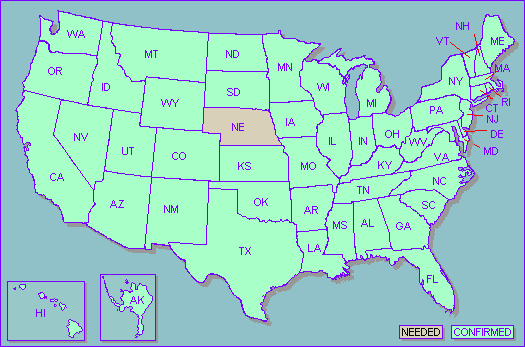 The last two new ones were Zone 12 in 2012 (CE2/VE7SV) and Zone 1 on July 3, 2014 (KL7KY). We have had propagation to ZL (Zone 32) on Feb 3, 2002 SP coming as close as S5, 9A and I1 but the signals didn't make it to here.